Jonathan Kirby is a record collector, author, and producer with the esteemed reissue label, the Numero Group. A native of Winston-Salem, he is an authority on music recorded in the Carolinas, and has amassed thousands of independently produced records from the ‘60s, ‘70s, and ‘80s, spanning all genres from doo-wop to hip-hop, folk to funk to rock. 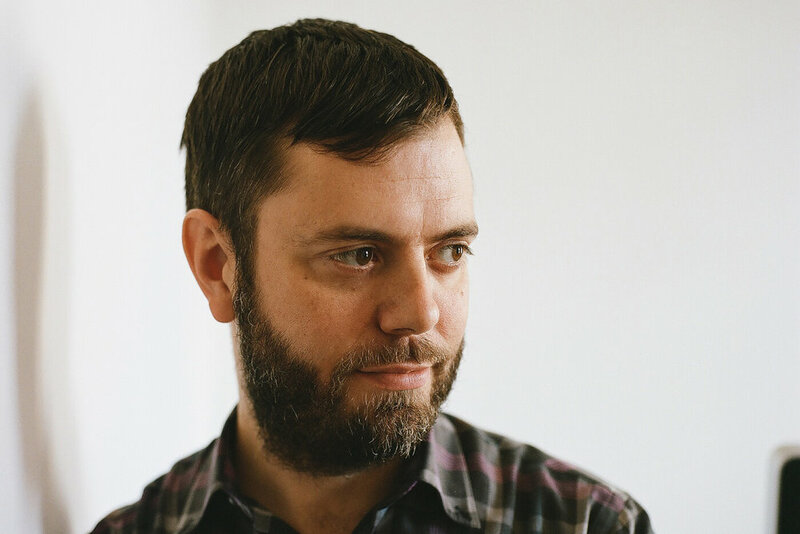 From 2007 to 2010, he served as the Associate Editor for the Brooklyn-based music Journal, Wax Poetics, before joining the Numero Group in 2011. He has been nominated for two Grammys in relation to his archival work—in 2014 for his expansive liner notes for Purple Snow: Forecasting the Minneapolis Sound and again in 2017 for producing Bobo Yeye: Belle Epoque in Upper Volta. He returned to Winston-Salem in May of 2018 to intensify his research and preservation of the underrated, unknown, and marginalized musicians of North Carolina.